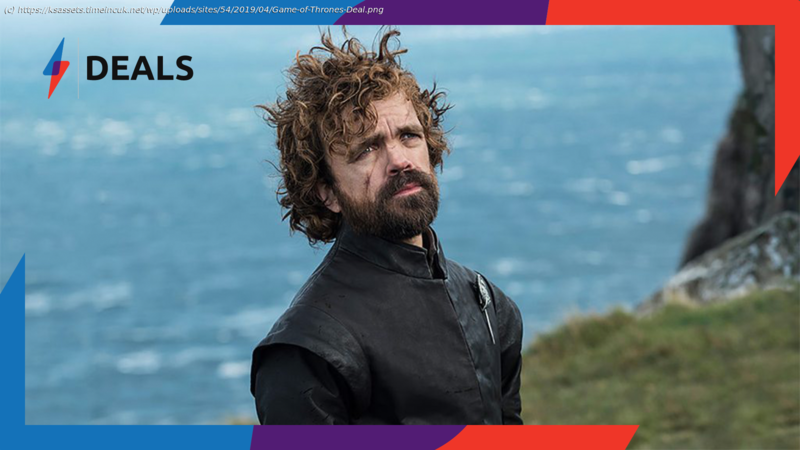 Start watching Game of Thrones Season 8 with this fantastic 7-day free trial to HBO from Amazon Channels, getting you straight to the action for less. To save yourself the hassle of having to set up cable (and who has the time these days?) you can simply sign up for HBO through Amazon Channels, giving you the chance to access all of Game of Thrones from the comfort of your browser. If you haven’t heard of Amazon Channels before, allow me to fill you in. Acting like a digital buffet, it gives you the opportunity to pay for exactly the content you want and nothing more.